Digital marketing has begun to move at a frightening speed. Keeping up with these changing trends is always a scary idea, especially when you’re a fully fledged digital marketing services. The future of business is now gone digital. The scope of digital marketing isn’t limited to a certain area – the scope of digital marketing is now global. 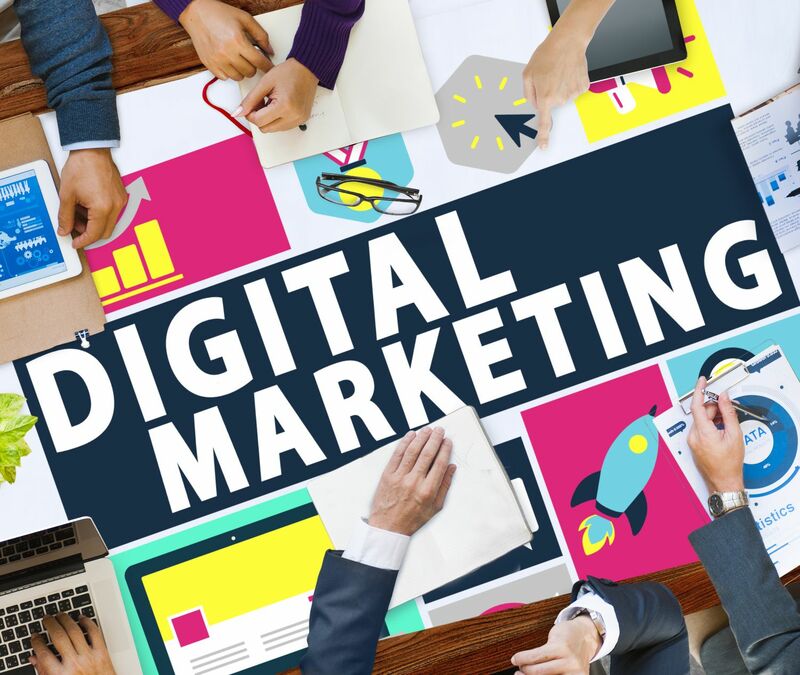 As a digital marketing company, the goal is all about reaching a larger and specified target audience through the internet and the world of online marketing. These forms have guaranteed success in the past. But what most companies don’t know is that people are looking for a touch of difference and a unique service. There has been a significant change in the digital marketing services world over the past several years, especially with the introduction of updates like panda and penguin. A company’s future is bright and promising if it is prepared to focus on superior inbound marketing methods and to offer content of substance to the clients. “Marketing is to define, promote and manage the sales of goods and services”. We know how useful the internet has become. Every small business starts off with creating an online presence and we understand the importance of that. What’s In A Name is leading Digital Marketing Company in Hyderabad, India providing best digital marketihttps://www.whatsinaname.in/about-usng services like SEO, SMO, PPC and other services. Visit to know more. Brands now want to partner with Digital Marketing Companies & Agencies that have a strong website Design and development team. Partnering with an agency that has these teams helps create a strong message. Advertising is no longer just about the great big idea. It involves looking all fields. Website Design and Development come into this field. A creative and the digital centric approach help create the best impact. Why does and brand need website design and development? 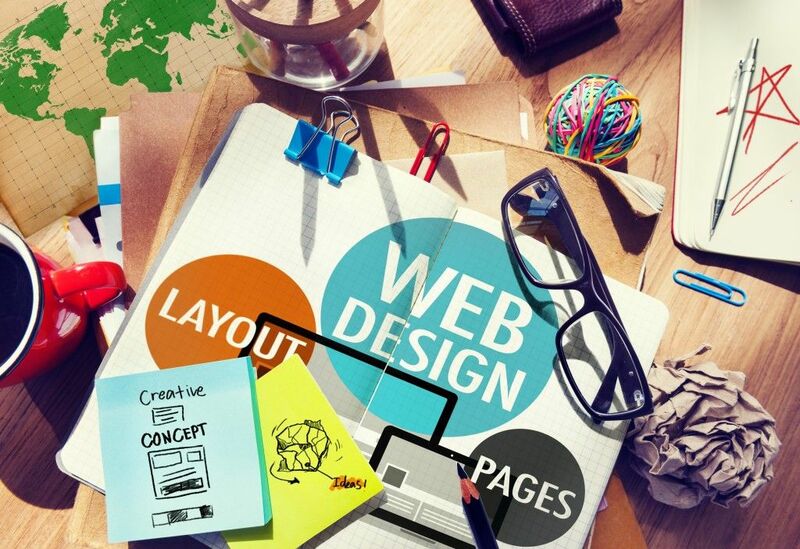 In today’s world, Website Design and Development have stormed in and taken over. Why is it to so important for a brand to look at web design and web development? A unique design language is created by merging these two aspects – Design Language. A design language helps in creating a unique identity for the brand being worked on. When it comes to talking to clients through these mediums, the first step is to take stock of what the client is expecting. Clients all over have been looking what give their business the best growth. Each of these elements come together to form the right website. The web design and web development team come together with these elements to create the website that speaks volumes about the brand. The quickly changing trends of digital media have created a new and fast need for web designers and developers. We find the best solution for your needs, fully Functional, streamlined, Mobile ready, for your business that looks great including responsive design and stand-alone mobile sites. But that’s not all, you will also get the most amazing customer support around. At What’s In A Name all our Website Design and Development are made with mobile ready technology from the start. Your page will look great on any device. All of our completed website designs come with all Google tools installed, Google Analytics & Webmaster tools, we can help with the set up of your Google+ pages and Google Business page set up too. What’s on your mind? Can we help? We assume all stages of implementation to make your idea take shape. Call us On +91 40 4007 2590 or +91 98854 24628 Or Contact us here.